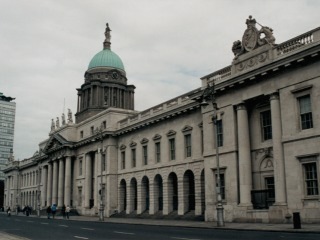 The ever-engaging Dublin is the capital city of the Republic of Ireland and is located on the Ireland's eastern coast. 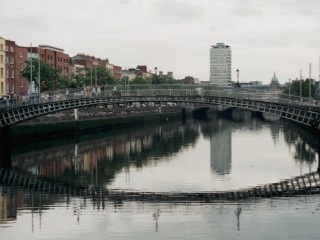 One of Europe's most compact capital cities, Dublin has rapidly developed into a first-class destination. 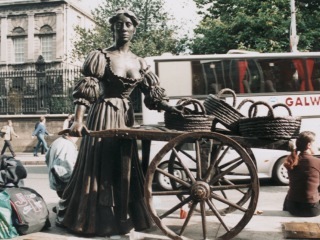 Tourists looking to take advantage of Ireland's famous sense of hospitality and fun flock to Dublin as does industry, a situation illustrated by Ireland's healthy economy.